The price of black tiger shrimps in the Mekong Delta is dropping at the beginning of the season despite the fact that many seafood processing plants are experiencing a shortage of materials for production. In Ca Mau Province, the price of the large-sized black tiger shrimps (20 units per kilo) has reduced by VND10,000 to VND135,000. The price for shrimps at other sizes at 30 units per kilo and 40 units per kilo both witnessed a drop of VND7,000 to linger around VND85,000 per kilo and VND70,000 per kilo respectively. In Bac Lieu Province, prices of black tiger shrimps range from VND75,000 to VND140,000 a kilo, depending on their size, this is a decrease of between VND5,000 and VND7,000 when compared to the previous month. 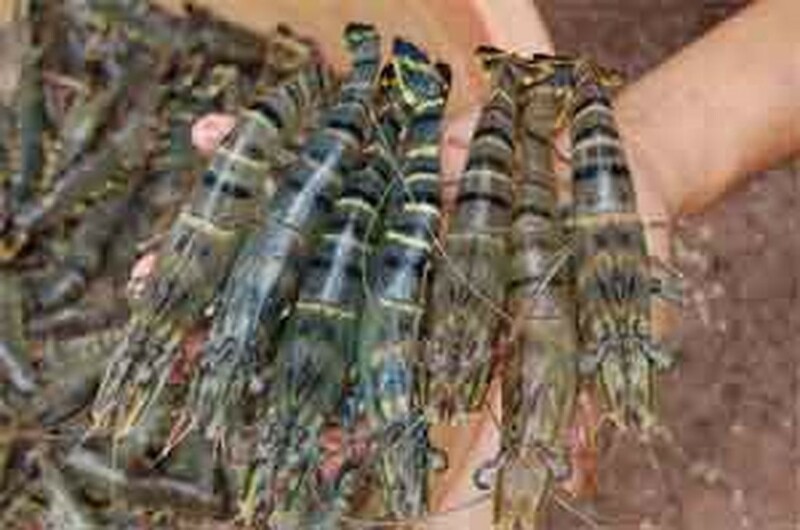 Analysts say that the exportation of black tiger shrimps has recently been facing harsh competition as white leg shrimps are preferred by consumers on the markets. The other reason is attributed to the devaluation of the US dollar which has been declining for some time and is still affecting profits of the seafood processing plants. 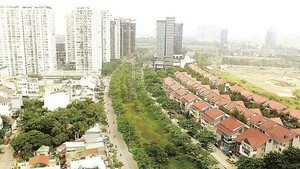 Many of them are now running between 50 percent and 70 percent of their capacity.